Sea Star creates customized programs for each student. After an initial assessment both on the ground with the horse and in the arena, all riders start with private lessons where they can receive one-on-one attention. 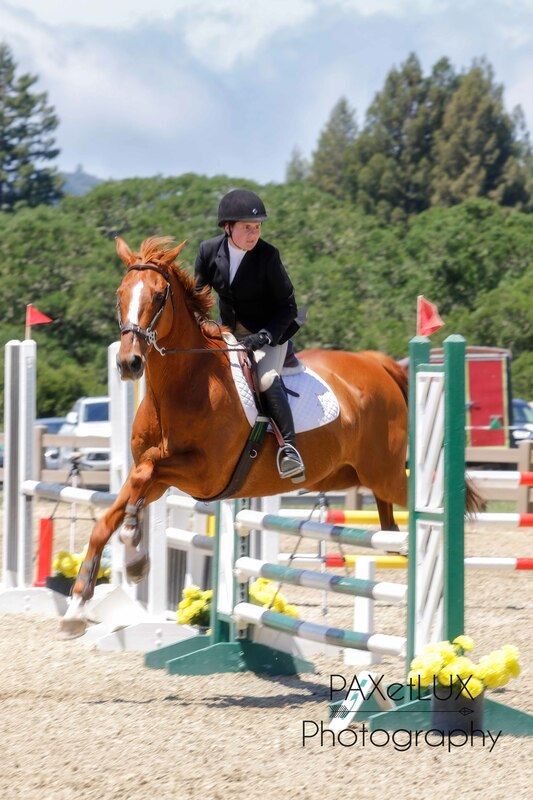 As riders gain skills and experience, they may move up to semi-private and group lessons. Individual private lessons are 45-minutes; semi-private or group lessons are 1 hour. 24-hour notice for cancellation required, or lesson fee applies. *Must be taken in consecutive weeks at minimum. Contact Edie at 831.229.1940 or achterman.edie at gmail dot com to sign up.